We have a deal for you! Come by today and see what you can save. We have a furniture deal for you. 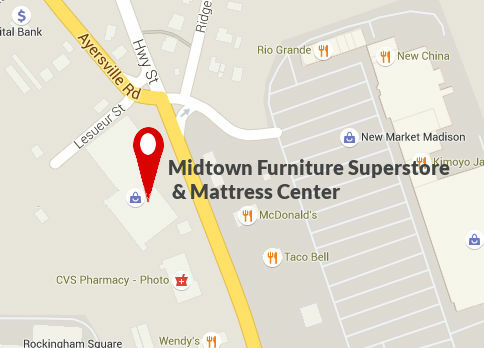 Midtown Furniture SUPERSTORE & Mattress Center is a local family owned and operated furniture store. 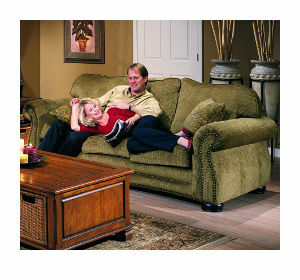 Since 1977 we have been serving the Triad with quality home furnishings and great furniture deals. With over 60,000 square feet of beautiful home furnishings, Midtown Furniture SUPERSTORE & Mattress Center is where people looking for a great selection and furniture deals that cannot be beat come to shop. Many popular brands like Lane, Tempurpedic, Klaussner, Sealy, Broyhill, Stearns & Foster are on display and available for order. Special orders are always welcome on all of our products. Most items can be taken home today or set up for immediate delivery. We offer financing on any purchase. We even offer no credit check financing. Twelve months no interest financing is available on any purchase. Our 72 month no interest financing is now available with minimum purchase requirements every day. Free extended layaway is also available. We also offer the best cash discounts available. We have a furniture deal for you. Stop in today and see why people come from Greensboro, Winston Salem, Kernersville, King and all of the Triad to purchase their furniture here. We will make you a deal on any purchase. 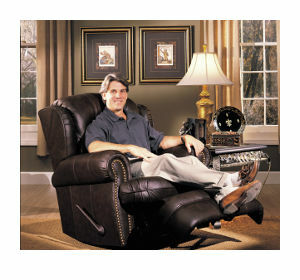 We have the furniture deals you seek. Midtown Furniture SUPERSTORE & Mattress Center is the place for all of your furniture needs with the right price, the right style and the after purchase service you desire. 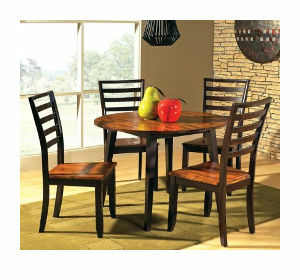 We look forward to offering you the best furniture deal available. You will leave saying WOW! 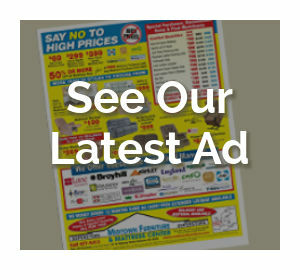 Hurry in today and see what you can save.